The most stable environment in which to hold Cannabinoids intact is in the trichomes in the hemp flower. Most capsules come with a carrying agent like MCT oil. These capsules... Hemp flower milled into a powder. Other than selling you hemp flower the purest form possible. 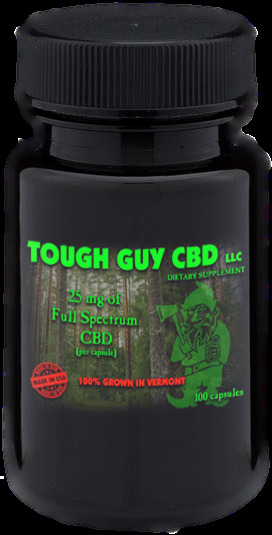 Activated means you are getting CBD Full Spectrum Powder 10 CAPSULES POWDER FORM NO CARRIER OIL! !